The 4 shelves offer 94,48 inch of usable length ! 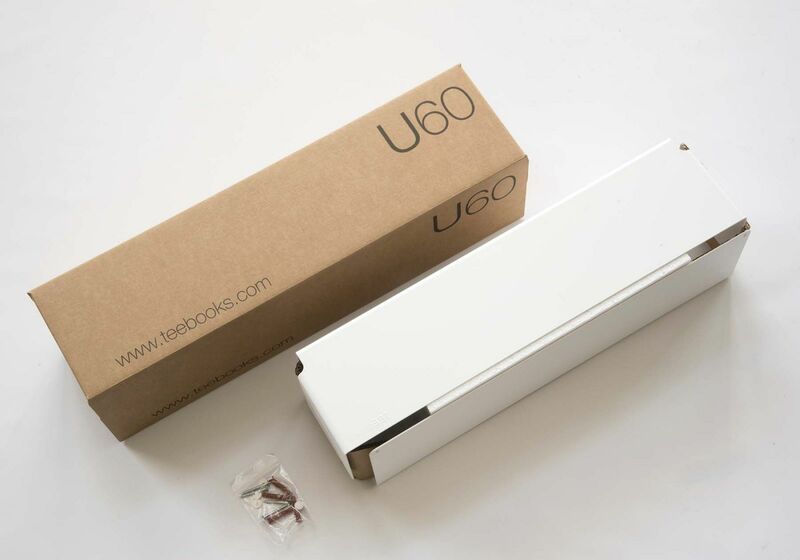 You can use the "U" floating wall shelf to create your very own TEEbooks Bookcase. 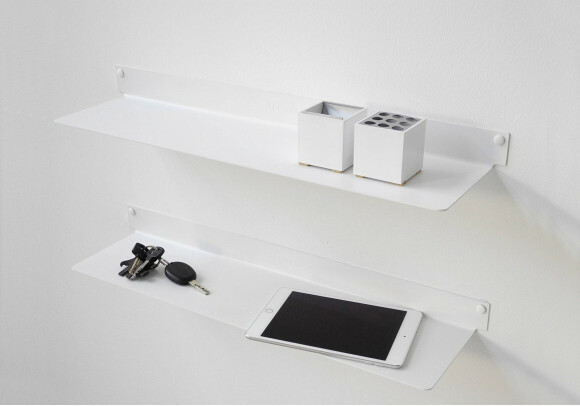 A simple, functional wall mounted shelf, just the way you want it. 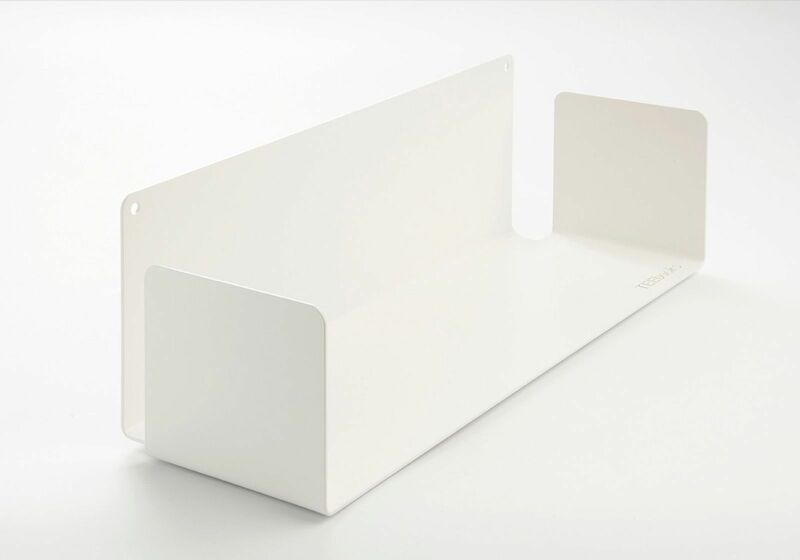 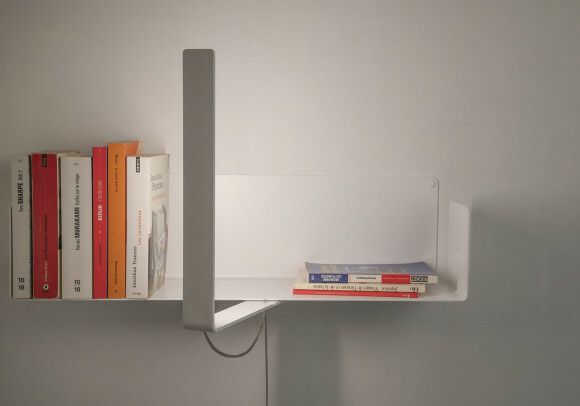 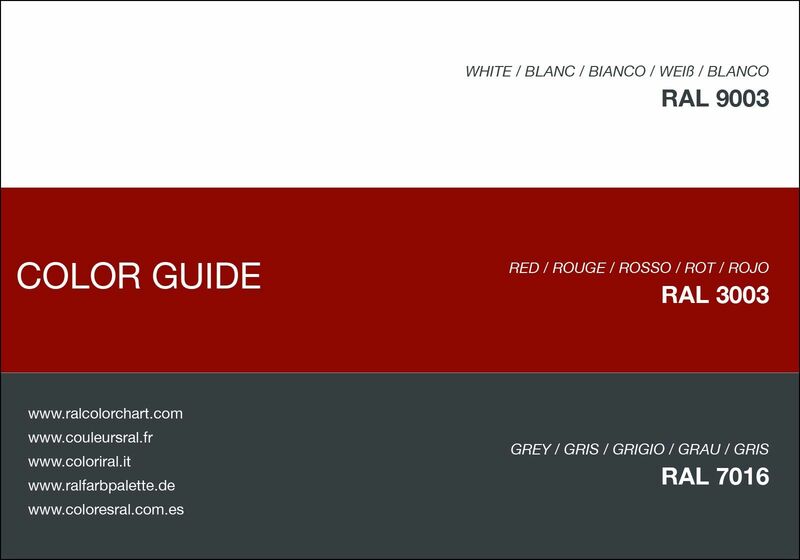 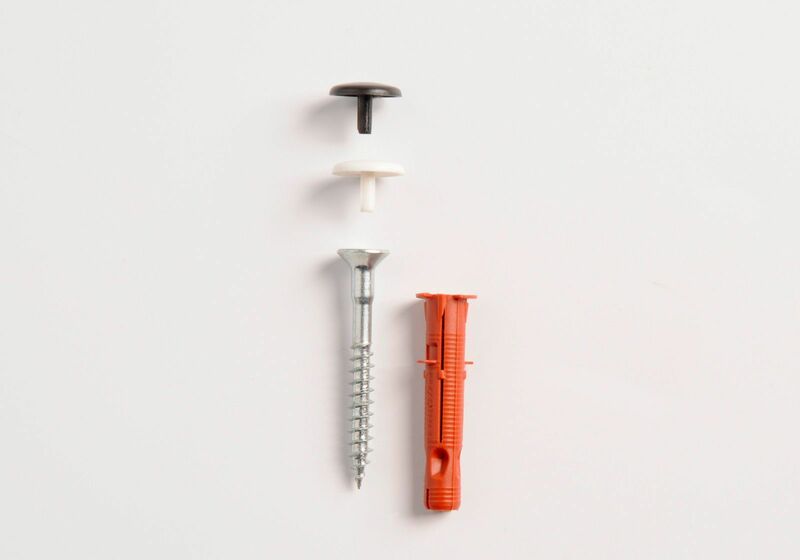 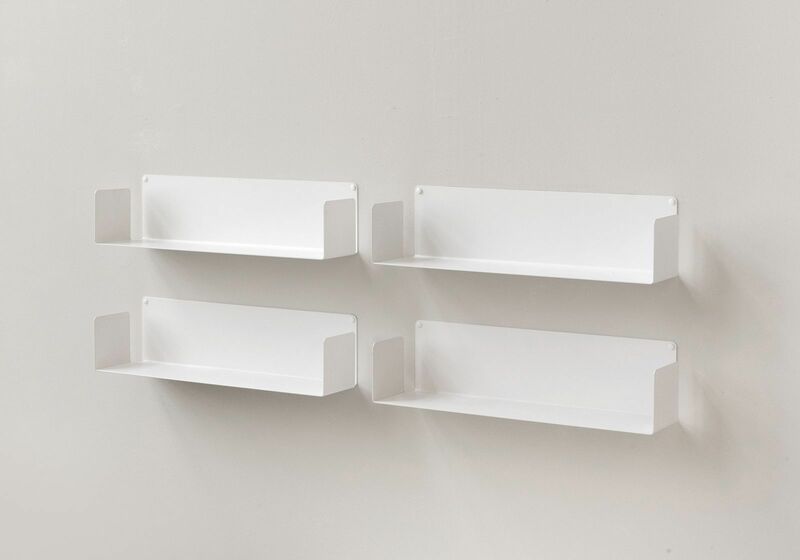 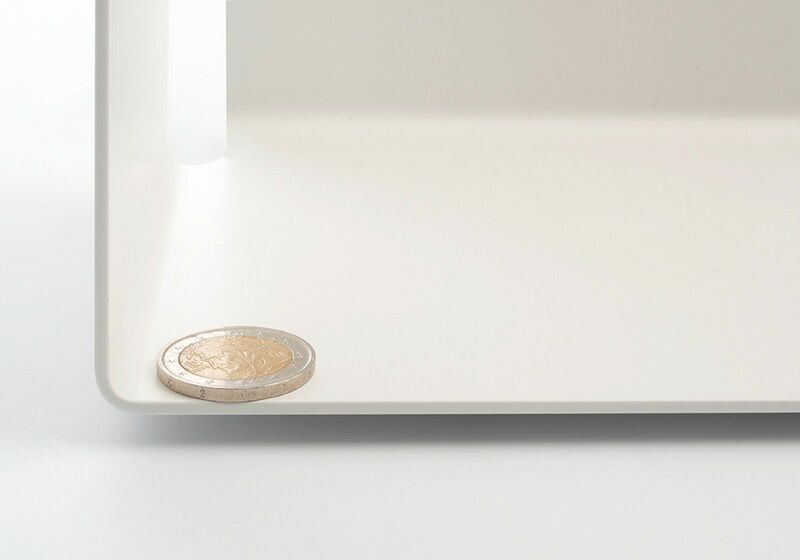 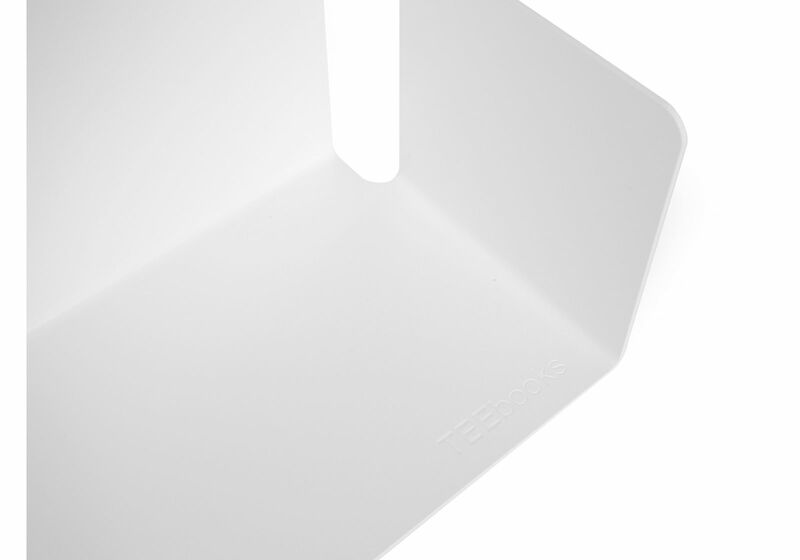 A simple design which delivers a simple and functional shelf Design.